The counterfeiting of well-known brands and products is a worldwide problem that poses real economic and safety issues, especially when it comes to electrical products. Largemouth worked with Eaton to develop a media relations strategy that would raise awareness of these dangers and bring a sense of responsibility to the electrical industry to do their part in the fight against counterfeiting. The program would also raise awareness for steps Eaton was taking in the fight. Previous campaigns by Largemouth and Eaton identified that those in charge of purchasing and installation decisions still assumed they could identify a counterfeit product just by looking at it – despite the sophistication of counterfeiters in making convincing, but unsafe, look-a-like products. To test if this was true, Largemouth and Eaton tested if professionals could detect the difference between a counterfeit and an authentic circuit breaker at trade shows. This commonly led to the realization, “I never would have thought it to be counterfeit. I didn’t know.” This became the center message of the campaign. Try it! 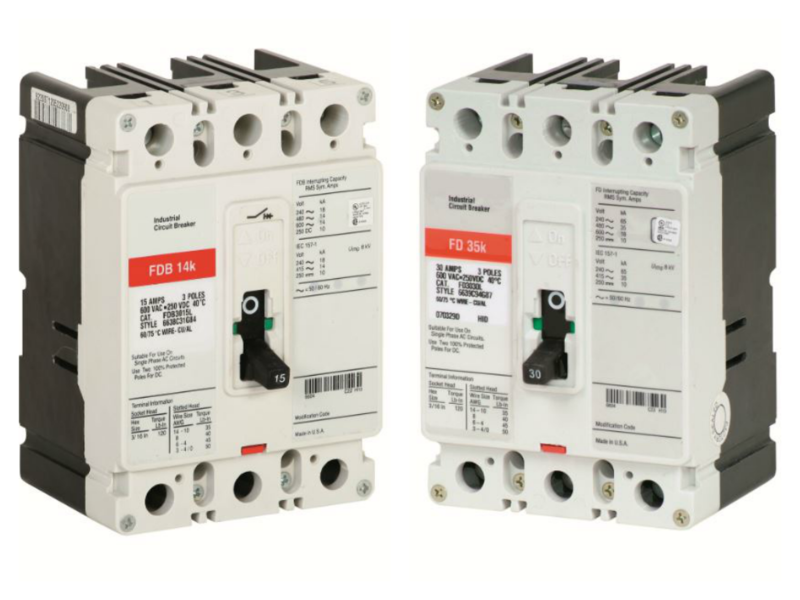 Can you tell which circuit breaker is counterfeit and which is authentic? The integrated and public relations-heavy “I Didn’t Know” marketing campaign focuses on electrical contractors, the position most responsible for purchasing and installation decisions. Public relations efforts strategically connect with electrical contractors through speaking engagements at applicable trade shows, collaborations with industry organizations such as the Independent Electrical Contractors (IEC) and National Electrical Contractors Association (NECA) as well as media relations with key trade outlets, leveraging unique pitch platforms to garner a continuous drumbeat of stories. As an industry-wide issue, demonstrating the impact and reach of counterfeiting is paramount to the success of the campaign. Collaborations with industry organizations and business partners were integrated into the strategy and took many forms, from a joint social media campaign with Electrical Safety Foundation International (ESFI) during National Electrical Safety Month in May to joint interviews with the senior director of utilities and maintenance at the University of Notre Dame. In order to help ensure the message was absorbed, Largemouth simplified the complex issue into five key simple and impactful messages that would build professionals' confidence in their ability to properly avoid and report counterfeits. These messages are consistent throughout all campaign communications and have since been adopted by Eaton’s anti-counterfeiting efforts in countries worldwide. Eaton’s “I Didn’t Know” anti-counterfeiting educational campaign is increasing awareness of the dangers of counterfeit electrical products and helping to decrease the prevalence of counterfeits in the marketplace. With more than 85 stories, creating 8.8 million media impressions, and eight speaking engagements at strategic industry trade shows, Largemouth established consistent conversations on the dangers of electrical product counterfeiting with industry professionals. 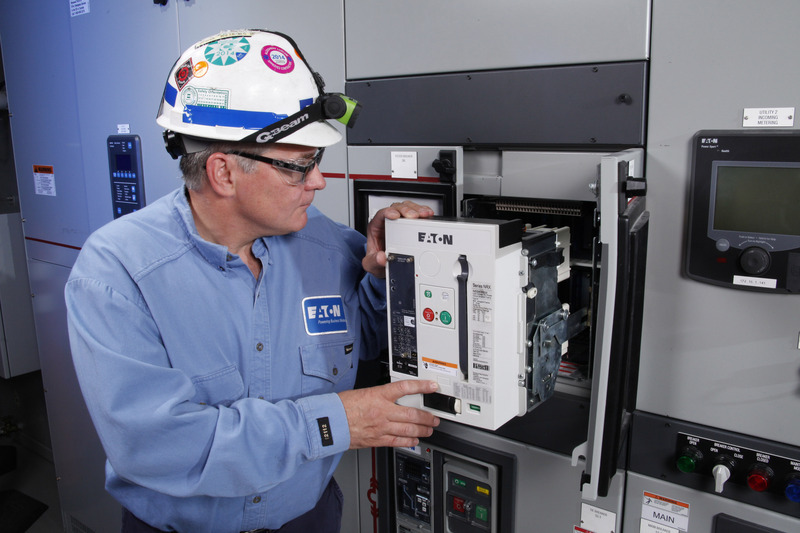 A survey among members of the Independent Electrical Contractors (IEC) industry organization showed awareness of Eaton’s key messages, including the dangers of counterfeit products and tools available to make informed purchasing decisions. By educating the supply chain on the safety and economic dangers of counterfeits, we are decreasing the demand for counterfeits in the marketplace.